Discover new perspectives with the inspirational D5200. From breath-taking photos to smooth Full HD movies, this D-SLR can't wait to bring out your creative side. 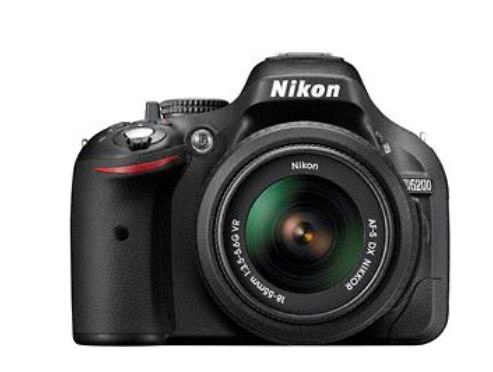 Amsterdam, the Netherlands, 6 November 2012: Nikon introduces the latest D-SLR to its mid-range DX-format line-up, the 24.1 megapixel Nikon D5200, designed to bring out your creative side. From beautiful still photos to smooth Full HD movies, this camera empowers your freedom of expression, letting you capture your own unique view of the world.